Keep your installation in top-condition. 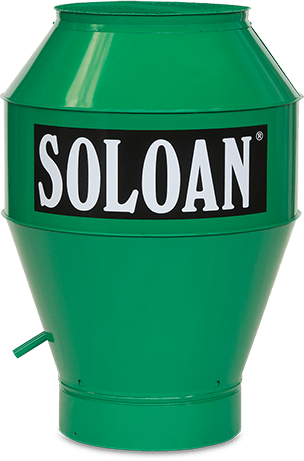 Soloan has its own, highly experienced mechanics who keep your installation in 100%-condition. When you take out a service contract, we carry out annual inspection and maintenance on your installation. Furthermore, as a contract holder you will be given precedence when you need support. Various types of contracts are possible, for example a contract that includes spare parts. We would be happy to draw up a tailored proposal, to match your specific situation.